The National Assembly will not reconvene on Tuesday, spokesman of the House of Representatives, Mr Abdulrazak Namdas said. He told The PUNCH that the House in truth, had yet to decide on a reconvening date. 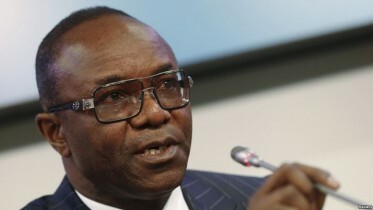 This was contrary to the statement credited to the Deputy Speaker, Mr Yussuff Lasun, who last week announced that the National Assembly would reconvene tomorrow, to consider the budget for the 2019 polls and other pending issues forwarded to lawmakers by President Muhammadu Buhari in July. 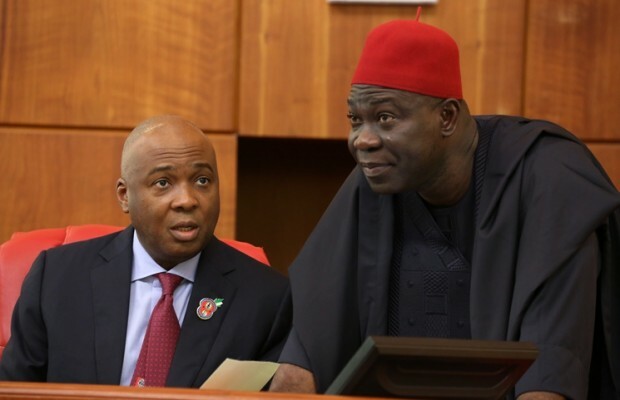 Ahead of the meeting, tempers were flaring especially at the Senate, where senators belonging to the ruling All Progressives Congress are calling for the resignation of Senator Bukola Saraki, representing Kwara Central, as president. The APC senators said since their party controls a simple majority in the upper chamber, it will be preposterous for Saraki, now a member of the Peoples Democratic Party, with minority presence, to remain as the leader. There had been threats and counter threats, with Saraki’s spokesmen and his minority party swearing that Saraki cannot be removed, unless the APC senators are able to muster two-third support in the senate. Be the first to comment on "NASS Cancels Tuesday Meeting"